Summer is here and you will want to make sure your air conditioning is running properly. 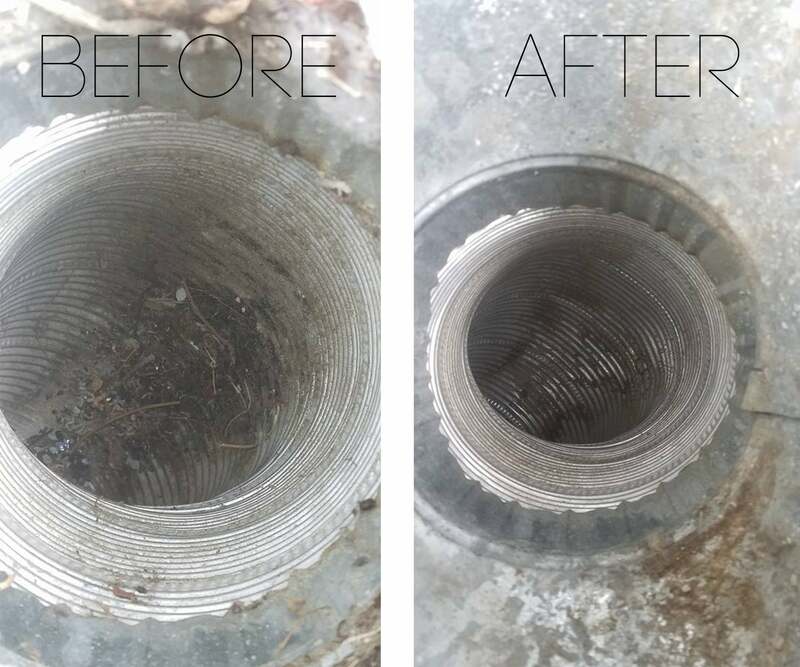 Air ducts cleaning is super important to ensure you are not kicking up dust and pet fur throughout your house when turning your air conditioner on. Have you ever picked up one of your air vent covers and peaked down into your air ducts? Yeah, pretty scary. If you haven’t ever done so, trust us when we say you don’t want to know. Whether you know what is down there or you don’t, we recommend getting an air ducts cleaning by an Evergreen Carpet Care professional. If you notice any evident mold growth on the sheet metal that is a part of your heating or air systems, there is an infestation of vermin, or if your air ducts are clogged with dust and debris, please give us a call! The last thing you want in summer is to be sick – you want to soak up the sun and all the fun weekends with your children that you can. Your heating, ventilation and air conditioning systems can collect contaminants that could potentially be causing damage to your health. We want to help give you the most fun, healthy and clean summer possible. If you don’t know when the last time was that you got your air ducts cleaned, contact us today to set up an air ducts cleaning appointment. 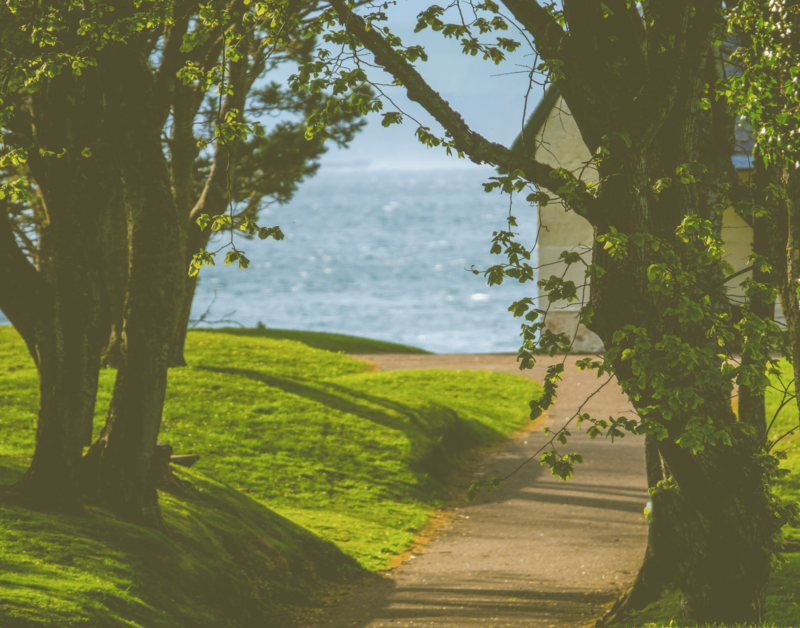 An Evergreen professional can help answer in questions you may have!